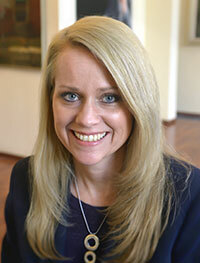 Having grown up in the Hampton Roads area, Lori McCarel is a 1994 graduate of Virginia Wesleyan College. While working on her degree in Business Management she played Field Hockey and became a founding sister of Zeta Pi Chapter of Sigma Sigma Sigma Sorority. Having almost 10 years experience working with non-profits and active fund raising, Lori came to Virginia Wesleyan in August 2007 as the Director of Annual Giving. In her spare time, Lori (Worlds Greatest Mom) is a mother to to her three beautiful children, Zac, Kylea, and Connor who keep her extremely busy through sports, after school activities and fun adventures.